Billybob’s got a few words to say about the new elite gear! **Please note: this message is classified. 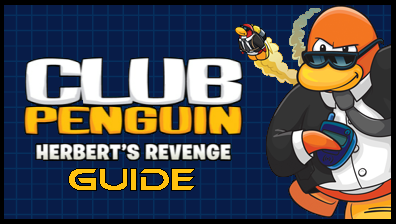 Those who are not agents of the Elite Penguin Force should probably stop reading.Elite Agents – today I’ve got an update for you. This week, a new EPF ‘class’ is being launched. What’s a class? It’s a special kind of job that an agent can unlock. Remember – you can trade in badges for Elite Gear in your phone. Polar bear, eh? Seems like we’ll be seeing Herbert sometime soon. When and where do you think we’ll see Herbert? Until next time, keep an eye out for a polar bear!